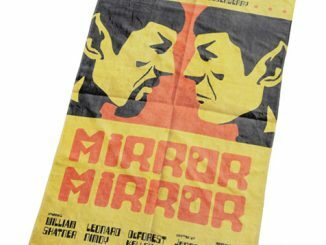 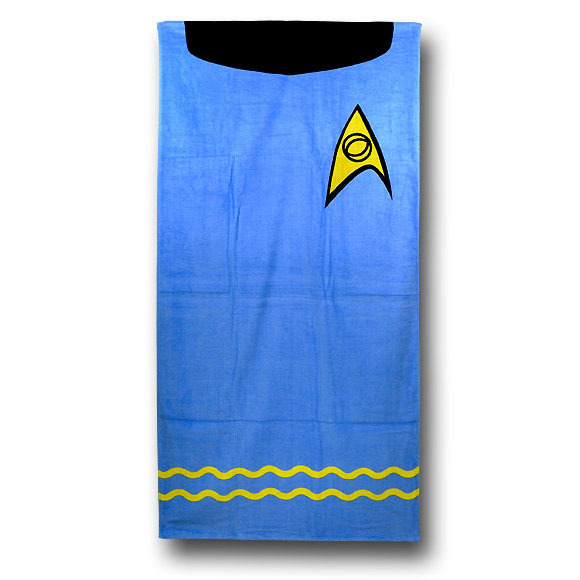 Did Spock lose his shirt on the beach or is that just an awesome geek beach towel? 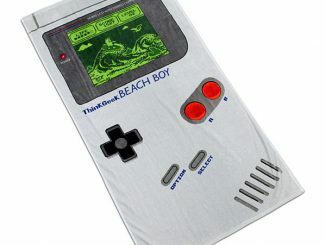 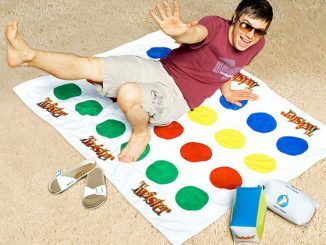 It’s an awesome geek beach towel. 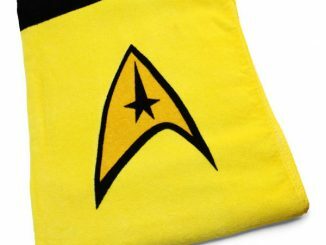 This Star Trek Spock Blue Beach Towel lets you take your Trek with you to the beach, so you can meet other Star Trek geeks. 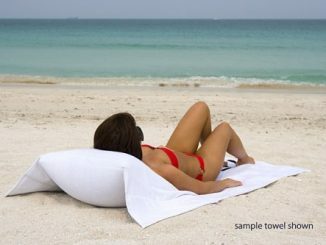 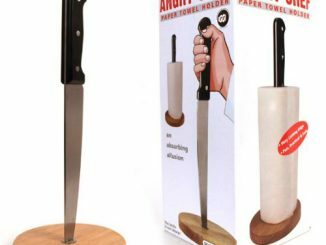 This cotton Towel measures 60-inches tall x 30-inches wide. 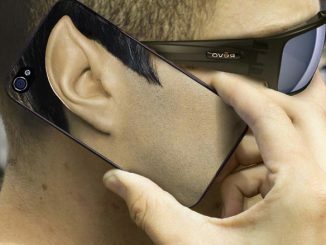 It is quality made to live long and prosper and soak up the moisture from your body. 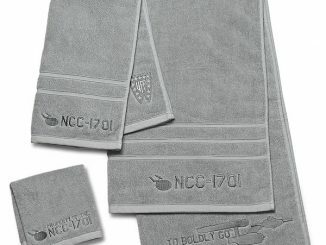 It even has the golden Federation Science Officer’s logo. 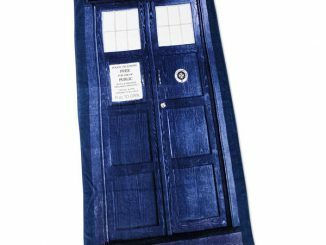 This beats all of your other beach towels for sheer geekiness. 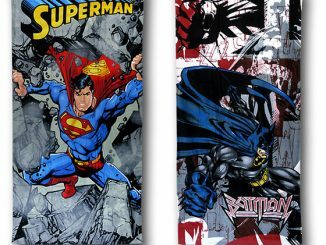 Just $24.99 from Entertainment Earth, $29.99 at Amazon.com, $19.99 at ThinkGeek.com and $29.99 at Superherostuff.com. 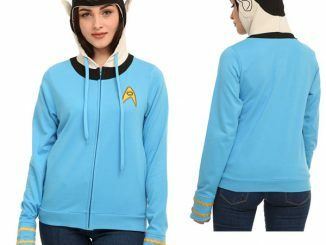 It is a logical purchase. 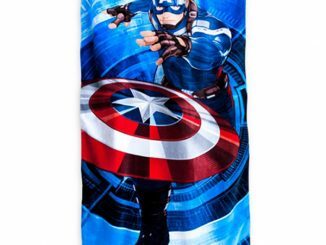 Man you took my shirt!